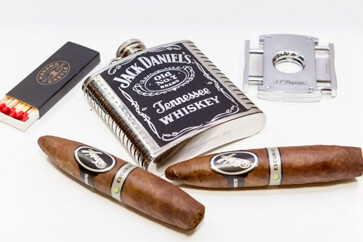 These cigars are synonymous with luxury. They are elegant choices for discerning cigar aficionados. 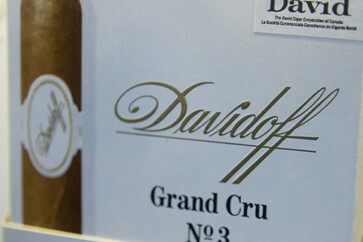 If you want refinement, we think that you'll adore our selection of authentic Davidoff cigars. They are produced by a Swiss luxury brand with a long history and a superb reputation. © 2017 Havana Castle Cigars. All rights reserved.